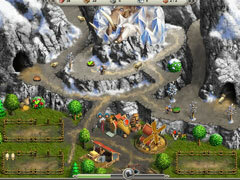 Embark on epic and magical adventures with brave Viking warriors! Travel across beautiful forests filled with mythical creatures, sail to the setting sun, save a family and cleanse a kingdom of evil with these two fantastic Viking-themed time management games. 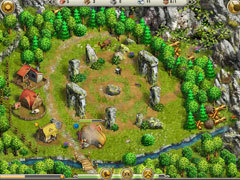 In Northern Tale, you must help Viking king Ragnar free his kingdom from the clutches of an evil witch and save his daughters in the process. 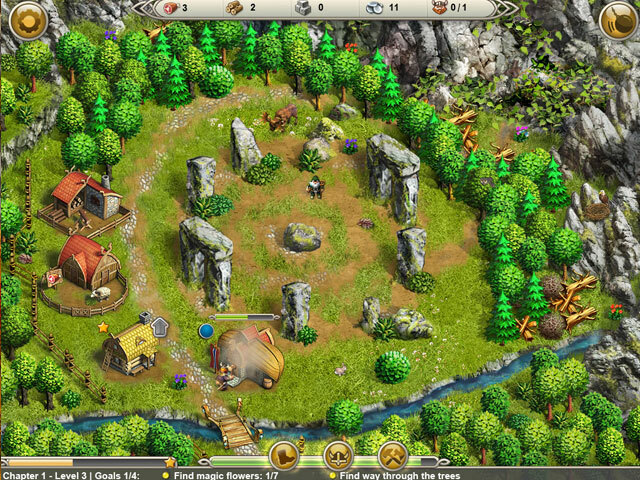 The exciting adventures of young Ingolf await you with Viking Saga! Travel with Ingolf along the picturesque lands, help the locals solve their problems, make friends with a wise Druid and, most importantly, find Loki (the Scandinavian god of mischief) to deliver the Viking king from the curse of a sinister ring! 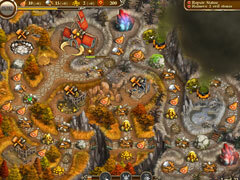 -Use your wisdom, magic and might to restore the balance and defeat the evil! -Hours upon hours of challenging time management fun!